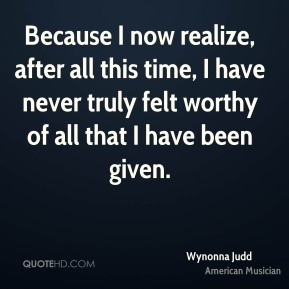 Because I now realize, after all this time, I have never truly felt worthy of all that I have been given. 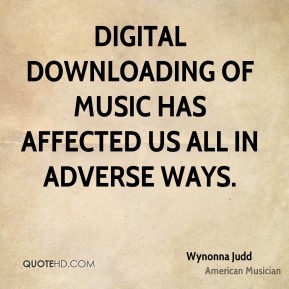 Digital downloading of music has affected us all in adverse ways. 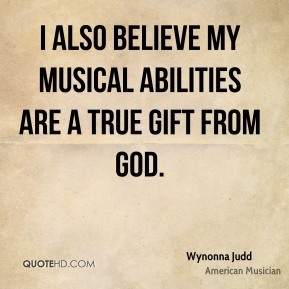 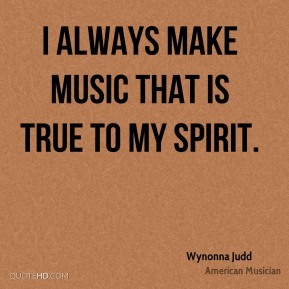 I always make music that is true to my spirit. 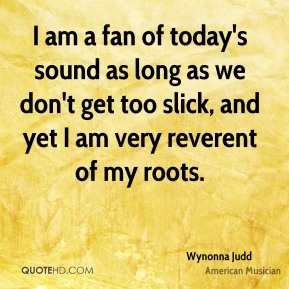 I am a fan of today's sound as long as we don't get too slick, and yet I am very reverent of my roots. 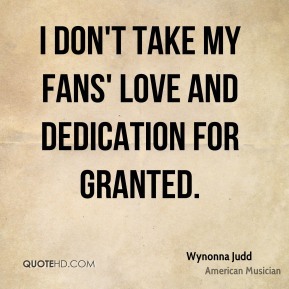 I don't take my fans' love and dedication for granted. 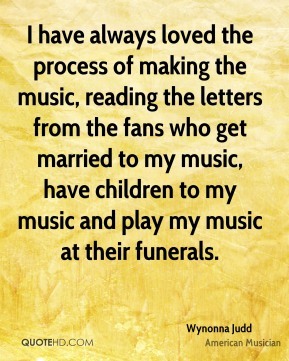 I have always loved the process of making the music, reading the letters from the fans who get married to my music, have children to my music and play my music at their funerals. 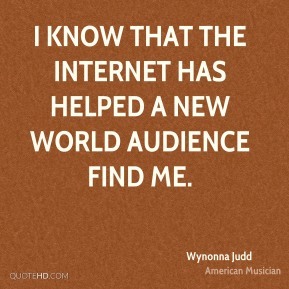 I know that the internet has helped a new world audience find me. 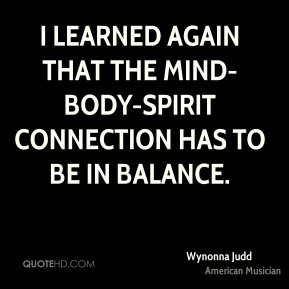 I learned again that the mind-body-spirit connection has to be in balance. 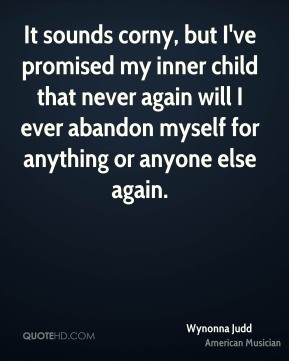 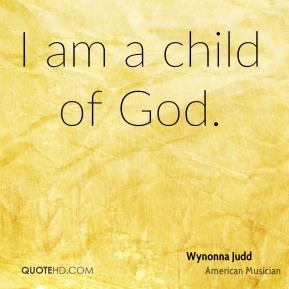 It sounds corny, but I've promised my inner child that never again will I ever abandon myself for anything or anyone else again. 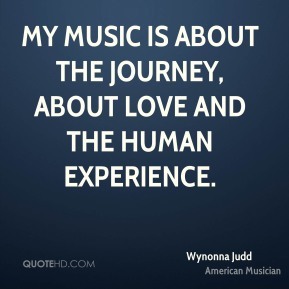 My music is about the journey, about love and the human experience. 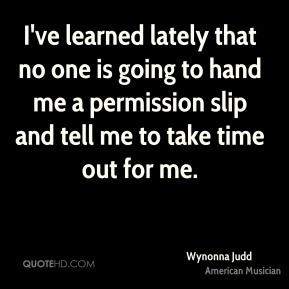 My story of success and failure is not just about music and being famous. 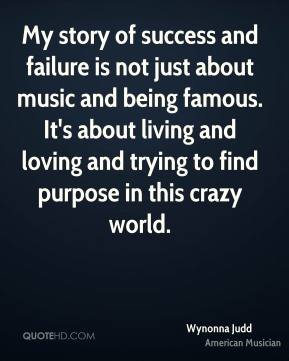 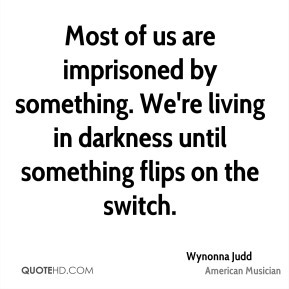 It's about living and loving and trying to find purpose in this crazy world. 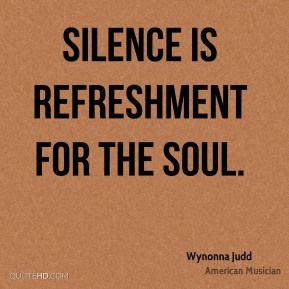 Silence is refreshment for the soul. 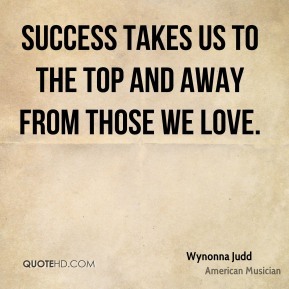 Success takes us to the top and away from those we love. 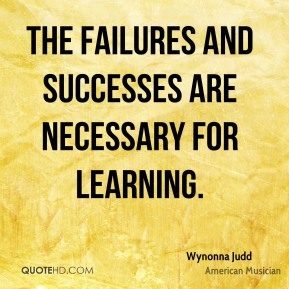 The failures and successes are necessary for learning. 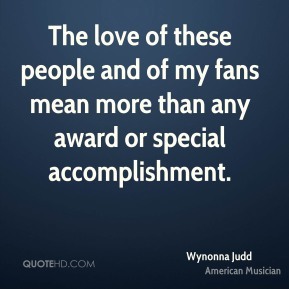 The love of these people and of my fans mean more than any award or special accomplishment. 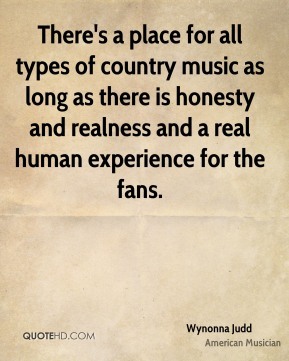 There's a place for all types of country music as long as there is honesty and realness and a real human experience for the fans. 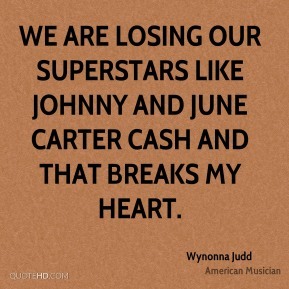 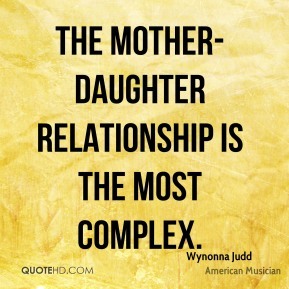 We are losing our superstars like Johnny and June Carter Cash and that breaks my heart. 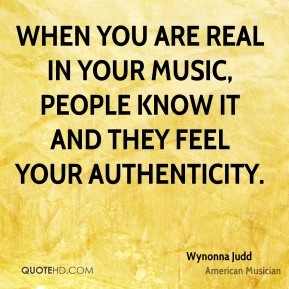 When you are real in your music, people know it and they feel your authenticity. 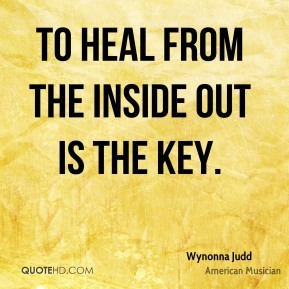 You have to fill your cup. 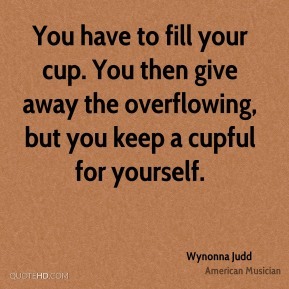 You then give away the overflowing, but you keep a cupful for yourself.